John Robinson (4 May 1935 – 6 April 2007) was a British sculptor. In October 1994, Robinson was invited to the Newton Institute to give a talk, entitled Symbolic Sculpture, about his work. 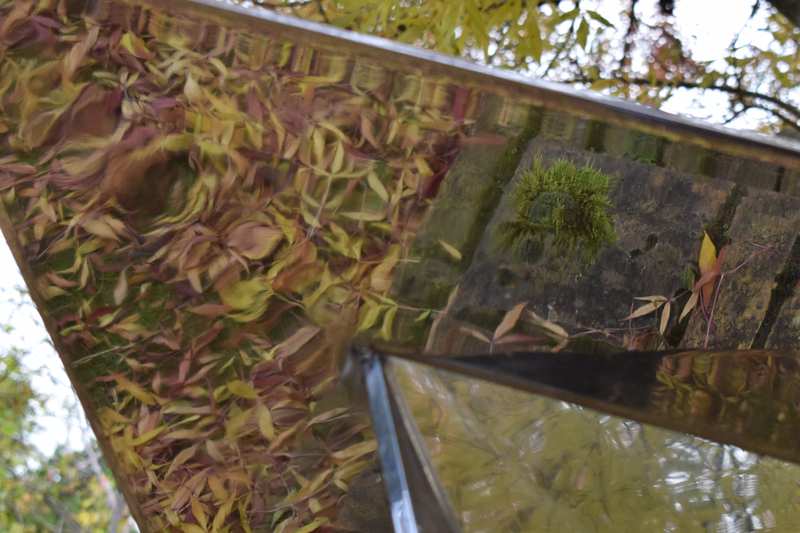 In 1995, Robert Hefner III and Damon de Laszlo donated an edition of his sculpture Intuition to the Institute - through their continued generosity two more sculptures, Genesis and Creation, have since been donated. The three sculptures belong to Robinson's Universe Series, which he began in 1975, naming it after his sculpture The Universe which represents ‘the Known, the Unknown and man'. This series of sculptures traces a path from the beginning of time to the present day, symbolically portraying his interpretation of the cosmos, earth, animals, man and woman, birth, death, religion, civilisation and the future. Other titles in the series include Solar Motion, Time, Space, Galaxies, and Eternity. Many of the sculptures are based on simple geometric forms: spirals, ovoids, cones, circles, spheres and knots, and some can even be described by exact mathematical formulae. 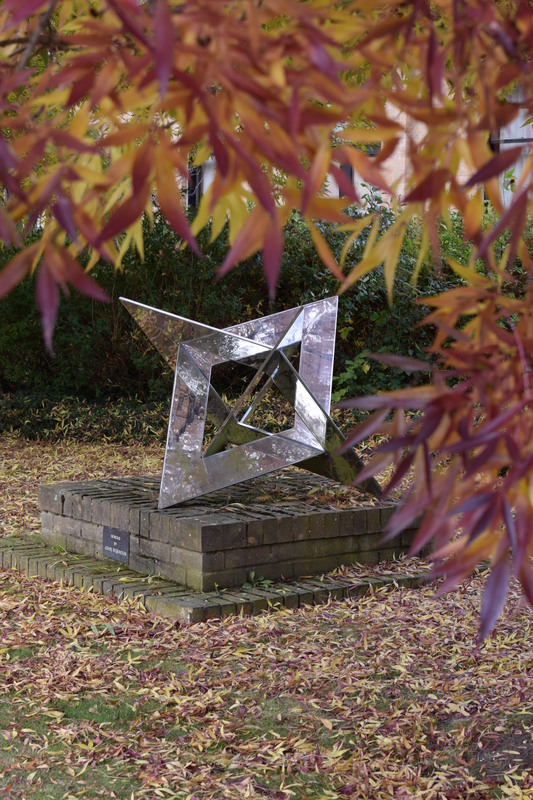 The three sculptures at the Newton Institute are all based on the Borromean Rings, so that each has three interlocked shapes, no two of which are linked.